and many other types of events or venues. 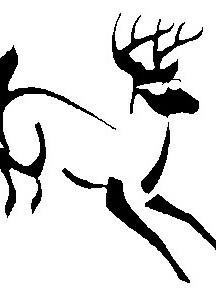 Blind Stag Ceilildh Band are available with or without caller. Fully self contained. Ideal for private parties, corporate events, St Patricks Nights, and many other types of events or venues. 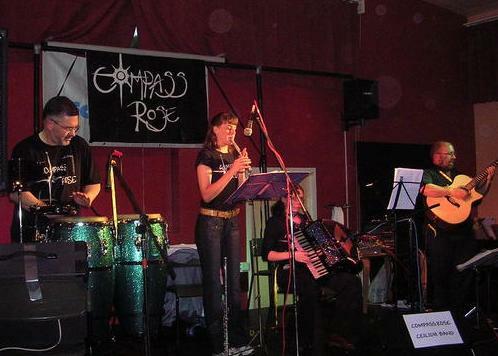 Endeavour Ceilidh Band are available with or without caller. Norton Green Ceilidh Band (Duo) is available for those smaller events where budgets are tight but quality is still required. 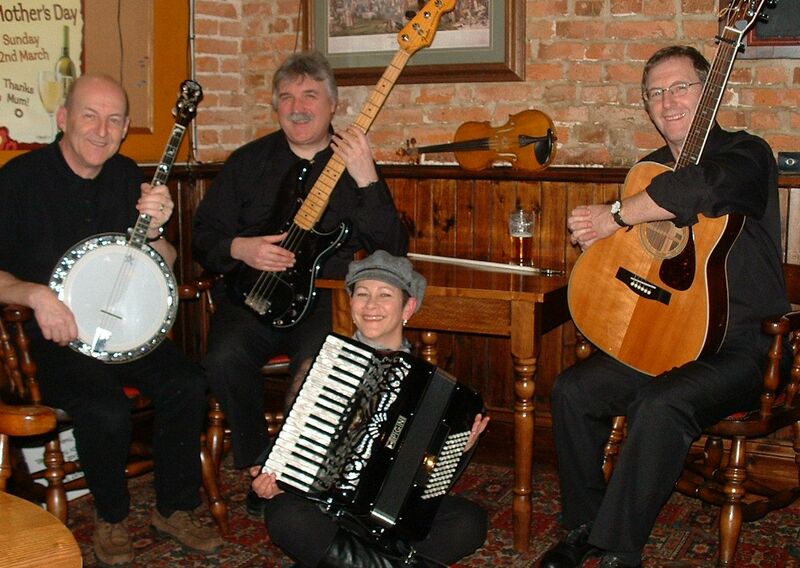 Reel Deel Ceilidh Band are available with or without caller. Fully self contained.